Our product range includes a wide range of rocio bathroom faucet, bathroom faucet, deluxe bathroom faucets, dolphin bathroom faucet, eeco bathroom faucet and primus bathroom faucet. 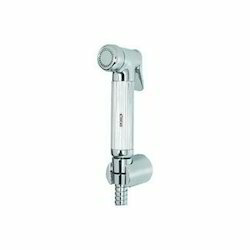 Since our establishment, we have been dedicated towards manufacturing, exporting and supplying an unrivaled assortment of Rocio Bathroom Faucet. The offered product is available from us on numerous shapes & sizes as per the varied requirements of customers. This product is manufactured at our end utilizing finest quality material and latest techniques. In addition, this product is checked from our side before supplying to customers. 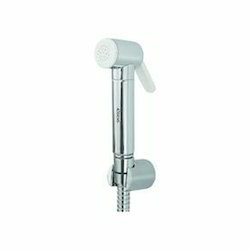 With absolute dedication of our experienced professionals, we have emerged as the foremost manufacturer, exporter and supplier of Bathroom Faucet. Our product is high on demand in the market owing to its superior finish & durability. This product is manufactured from the top notch material and sophisticated technology, under the direction of experts. Offered product is scanned on several parameters by quality experts so as to dispatch a defect free range. Customers can avail this product from us at nominal rates in a given time frame. 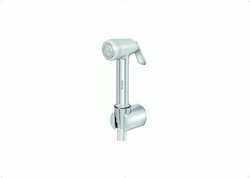 We are committed towards manufacturing, exporting and supplying a wide range of Deluxe Bathroom Faucets. 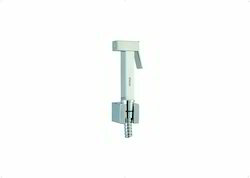 The offered product is well tested in terms of quality for delivering a defect free range at customer’s end. 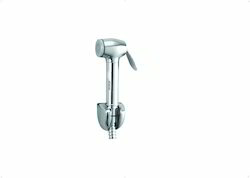 This product is manufactured with the help of premium quality material keeping in pace with industry norms. Clients can avail this product from us in assorted specifications as per their requirements at reasonable rates. 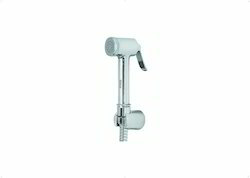 We are an illustrious manufacturer, exporter and supplier of premium quality Dolphin Bathroom Faucet. The offered product is manufactured using supreme class materials & leading techniques as per the set industry norms. 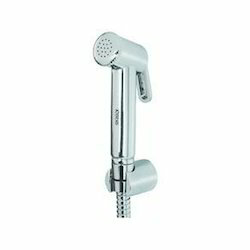 This product is available in specifications to meet the varied demand of customers. We check this product on numerous parameters in order to deliver a defect free range. We are the provider of Swift ABS Bathroom Faucet.